When you are determining the right care strategies for an older adult, having a Certified Care Manager to help you navigate decisions can make all the difference. At Celestial Care, we are proud to have Sarah Heffernan, Director of Nursing, on our staff as a Certified Care Manager. Sarah received her certification from the National Academy of Certified Care Managers after meeting stringent practice and educational requirements. As part of her certification, Sarah adheres to an honorable code of standards and ethics for her practice, and she brings this expertise and experience to the field of elder care advocacy and elder care plans. Sarah’s commitment to delivering attentive care to our clients and their families falls right in line with what we are all about at Celestial Care. We are dedicated to going above and beyond what the standard home health services provide for clients to deliver an exceptional experience that leaves older adults and families feeling hopeful and secure in what the future will bring. As families struggle to decide on the plan of care for the older adults in their lives, having a qualified expert guide them through their best options provides peace of mind and clarity during a challenging time. A Certified Care Manager will walk you through the options, allowing you to ask questions and consider the full range of possibilities before arriving at the very best plan for your unique situation. 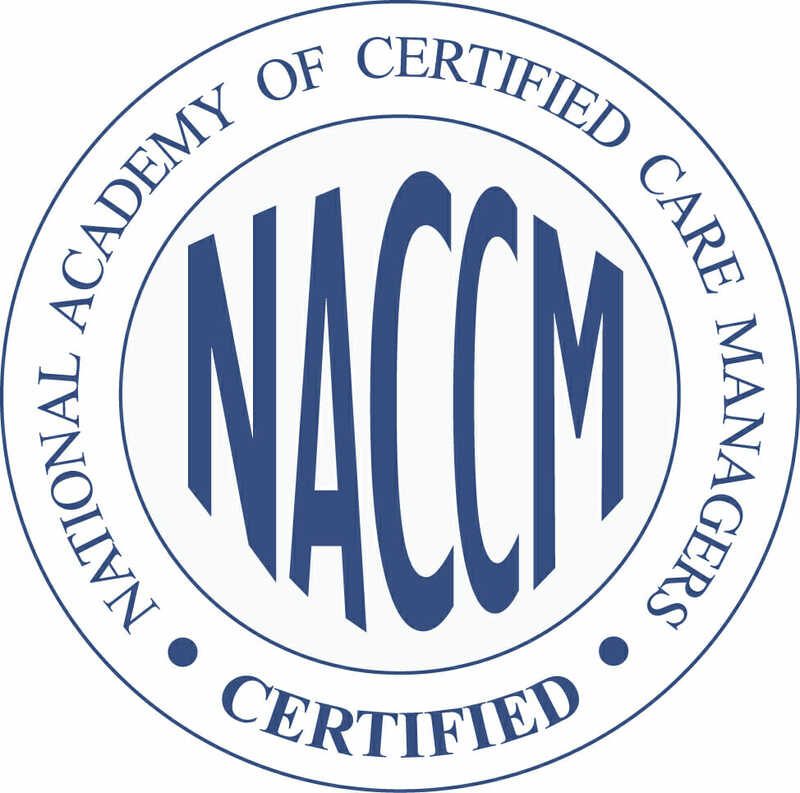 While there are numerous care managers in your area who may advertise case management services for older adults and their families, only a certified manager has the specific skills, knowledge and competency to meet your needs in the most effective way possible. Choosing to work with Sarah Heffernan and Celestial Care means you will be able to have assurance that you are receiving a high level of professionalism as well as the best of the best in services for your loved one. Experience a personalized consultation for the health impacting your loved one. Know you don’t have to make the hard decisions alone, but instead can have professional guidance to make the choices that will guarantee the highest quality of care. Facilitate the best quality of life possible for your loved one, including proactive planning, caregiver coaching, trustworthy monitoring and assessment, problem-solving, and advocacy. You will experience less stress and worry, as you can trust your Certified Care Manager has your best interests in mind at all times. Instead of being forced to take days off from work to deal with care plan issues, you will have the expert help and support you need. You can put the necessary focus on your life while still knowing your loved one is experiencing excellent care. When you make the choice to invest in Certified Care Management at Celestial Care, Sarah will show you how you can manage your time, as well as your state of mind. You will be amazed by how having the right services in place can positively impact your life and the life of your older adult. This higher level of care management will ensure your loved one attains his or her maximum potential, retaining an appropriate amount of independence for the older adult while carefully addressing any security, safety and health concerns. Hiring and evaluation of caregiving service; replacing underperforming staff members with new, highly qualified home care staff when necessary. Whether you know it’s time to take your loved one’s level of care and support to the next level, or you have more questions before you decide if Certified Care Management is right for your situation, reach out to Sarah at Celestial Care today. You do not have to navigate this process alone. Your loved one deserves the best care possible—and so do you! At Celestial Care, we do everything we can to make sure you are satisfied with your services and plan of care.